Bhubaneswar(Samaya Bureau) :A team of officials of the Central Bureau of Investigation (CBI) today conducted raid at the Institute of Minerals and Materials Technology (IMMT) in the city over alleged financial irregularities. According to reports, raids were also conducted at the residence of its former Director Barada Kanta Mishra who at present serving as the Founder Director of newly established IIT-Goa. 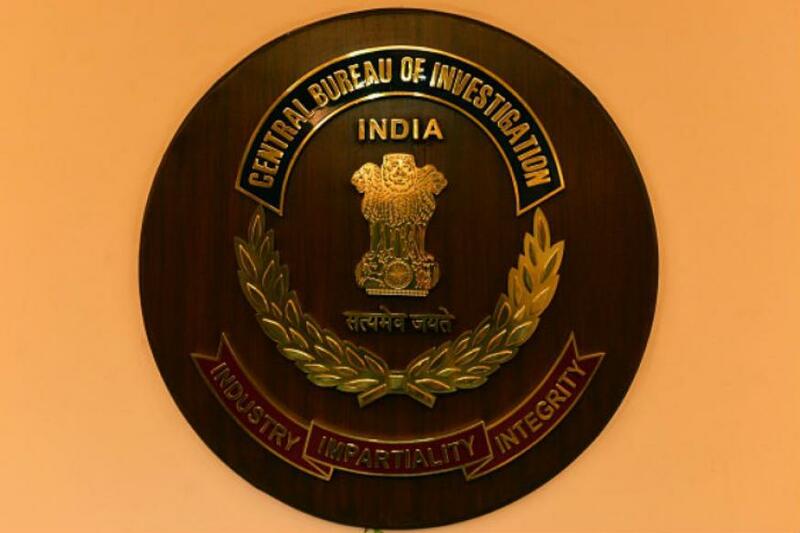 (CBI) today conducted raid at the Institute of Minerals and Materials Technology (IMMT) in the city over alleged financial irregularities.